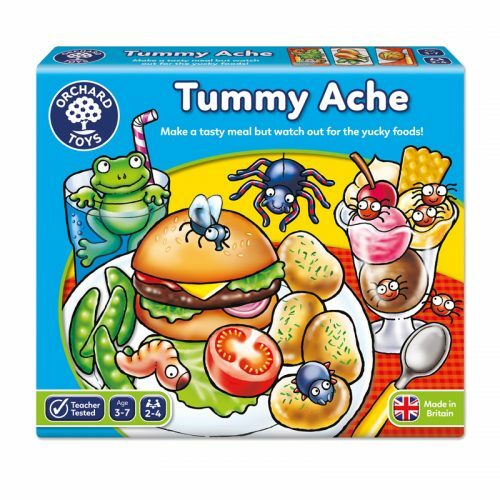 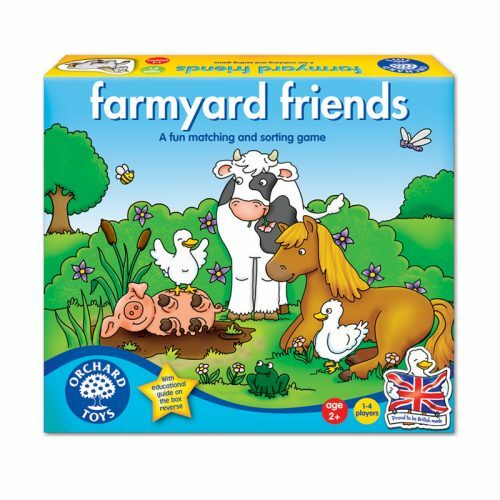 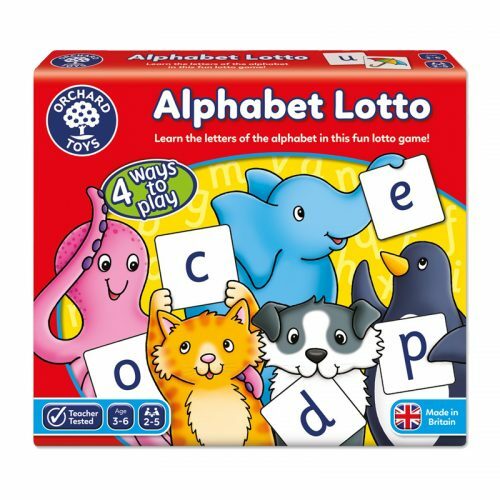 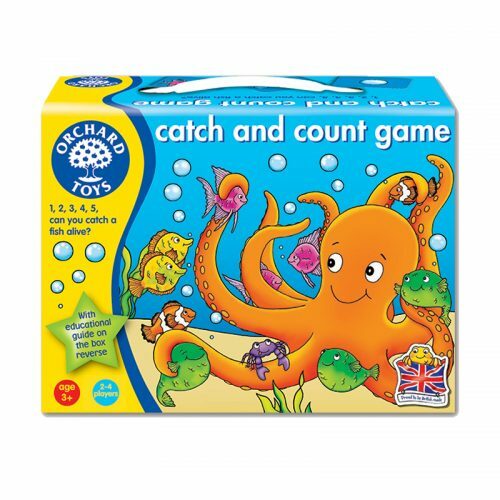 Develop your little ones matching and counting skills with this first game. 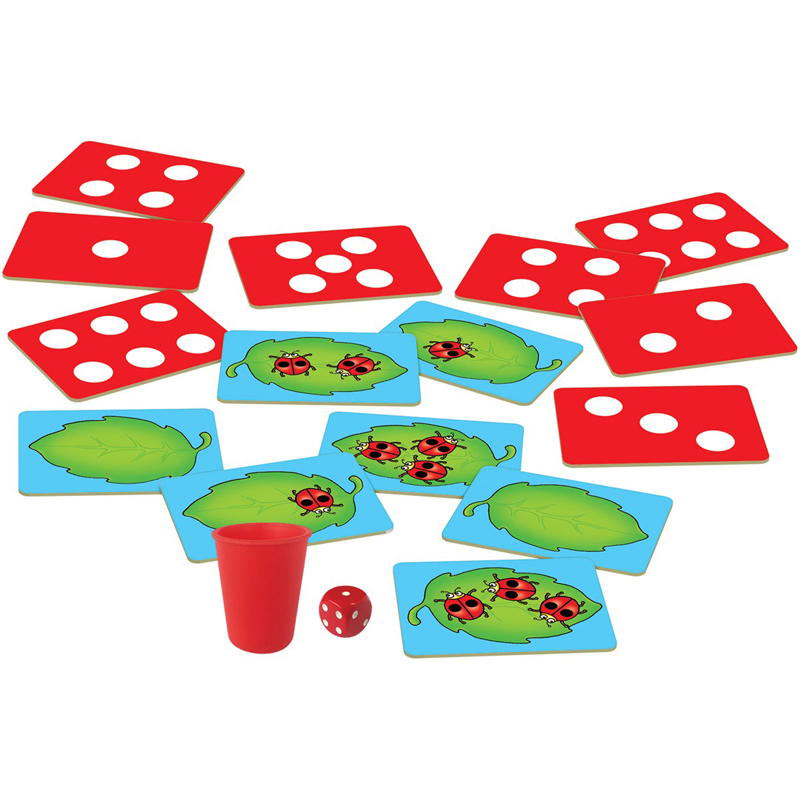 Roll the dice and collect a card with the same number of dots. 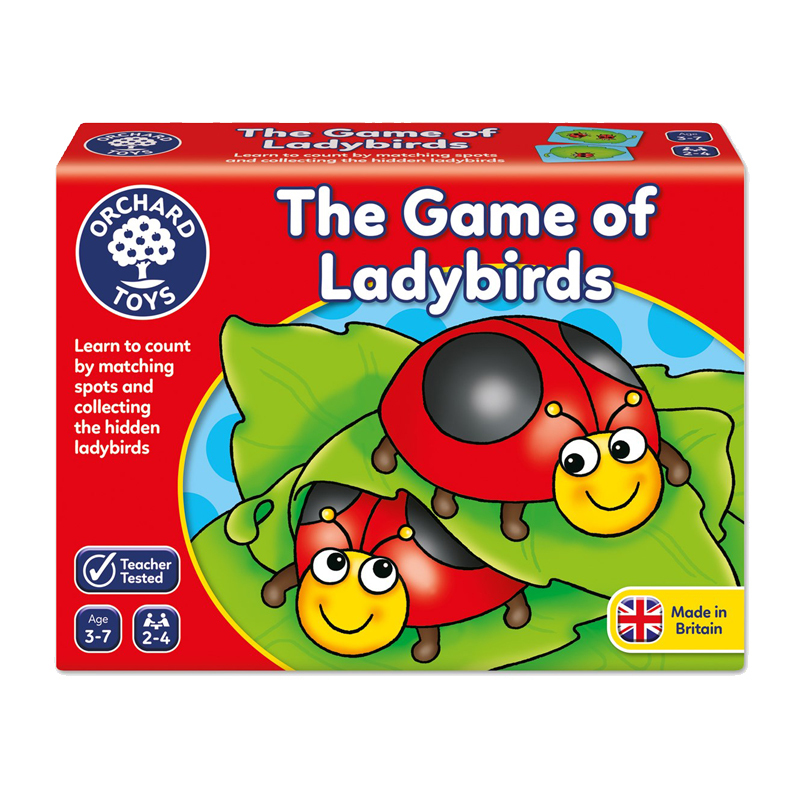 Once all the cards have been collected turn them over and count up the ladybirds hiding on the leaves to find the winner.